As Ikea, John Lewis, Disney and other best in class companies understand, the creation of experiences builds strong brand commitment. Whether it is a pop-up restaurant built around Ikea’s products, a night in a store to try out a John Lewis bed or the smell of freshly baked doughnuts, the experience creates strong emotional memories for customers. The advent of Augmented Reality apps enables customers to ‘try’ a product and see how it suits them before they buy – whether it be a beauty product from L’Oreal or a sofa for their home from Ikea. Artificial Intelligence, bots and online solutions are increasingly being used in ways that benefit customers. Online banking and sophisticated ATM machines enable customers to conduct routine banking faster and more efficiently than ever before. Bots have revolutionised customer support. Up to 30% or more of the calls into a contact centre can be deflected and handled by bots, leaving agents to deal with the more complicated issues that require human judgement and high touch. However, we have all experienced the frustration of being referred to a company’s website, to the FAQs and been given the run around by call centre IVR systems when we are trying to get some help or advice not available online. As those of us who bank with First Direct know, the customer-driven organisation makes it easy for customers to speak to a human being quickly and easily. In addition to the easy access referred to in tip 5, speed is also a critical deliverable. Research will help identify where the speed of response or follow up falls short of where it should be and best in class companies focus their improvements at those touchpoints where the customer’s emotional state is heightened (positively or negatively). We recently helped a banking client shorten the time it took them to process applications for a new banking facility. The reduction from over 40 days to 14 days made all the difference to their clients and dramatically changed the uptake of this new product by their existing customer base. cp2experience is a specialist customer experience consulting and training company. 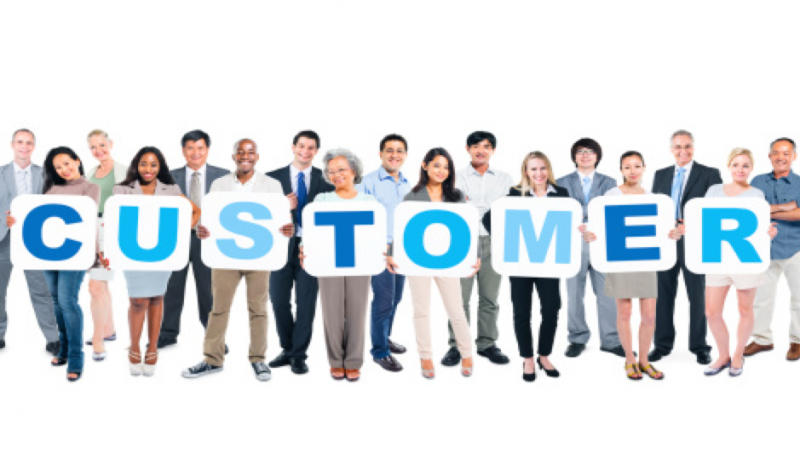 We help clients improve their customer experience in ways that drive profitable growth. We know that organisations which put customers and their people at the heart of their business outperform the competition. These enlightened companies create better places to buy for customers, better places to work for employees and better places to invest for shareholders. We are committed to sharing our knowledge, experience and insight with clients, friends and partners. To that end we hope you find this guide of value.